Is the DPMS G2 308 INNOVATION or JUST DIFFERENT? – I will admit when I read that REMINGTON/DPMS had once again made changes, significant changes to the LR-308 platform I groaned and thought to myself “here we go again REMINGTON/DPMS got greedy and moved the target yet again, more confusion for the platform”. I was annoyed. Then something happened though. After the initial emotion wore off and I came to my senses and digested exactly what these changes were and how they affect shooters. First lets put appearances aside. I understand that in 2016 most want AR15, 308AR and AR-10’s that have a lot of emphasis on appearance. These rifles are like pretty women. All guys want one and they want to show them off. I have nothing against that but I am also old school and was brought up with the expression “FORM MUST FOLLOW FUNCTION“.This means to me a guns design should focus on reliability, accuracy, control and ergonomics. If I can accomplish that and have it look good too all that much better. Moving on, I though about the history and design of the AR-10 and AR15. The AR15 is based off the AR-10 not the other way around as many believe. I feel that makes the AR15 a pretty efficient and optimized design. Now think about this. What if the AR15 existed first and we came to want a rifle that would be capable of shooting the .308 Winchester? A team of firearm engineers would attempt to scale an AR15 larger while maintaining as much compatibility with the AR15 as possible. 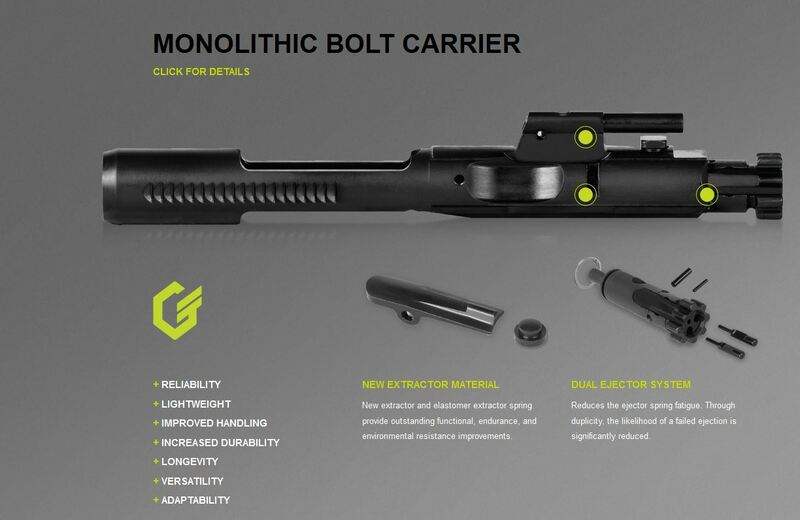 It would be designed with the decades of knowledge and experience gained from decades of AR15’s in the field. It just might come out designed very much like the DPMS GII (DPMS G2). What’s not to like with the DPMS GII (DPMS G2)? Appearance – probably the biggest complaint I see with the DPMS GII (DPMS G2). All versions are basic and plain. There is no denying that. DPMS Generation 1 and Competitive Compatibility – The commonality of the major parts such as upper receivers, lower receivers, barrels, barrel extensions, barrel nuts, bolt carrier groups etc is gone. What’s to like about the DPMS GII (DPMS G2)? Weight – Most shooters myself included welcome a weight reduction in the platform. Sure we can build some pretty light AR-10 and 308AR rifles but a lighter base gun is welcome for sure. 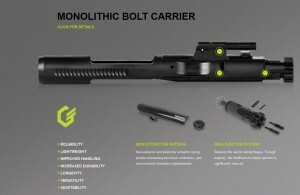 Reliability – While it’s too soon to tell if the forward assist, monolithic bolt carrier, dual ejectors are beneficial they make sense on paper. So is the DPMS G2 Innovation or Just Different from your point of view? Most of the feedback I read from shooters who are non purists is they welcome the smaller and lighter package that is the DPMS GII (DPMS G2) platform. I will be curious to see how the market and other manufacturers respond. I’m going to give REMINGTON and DPMS a bit of a nod in favor of a bold and innovative move and not just being different to be different for profit. 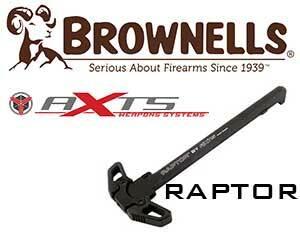 It may be a case of the best of the both worlds for REMINGTON/DPMS.